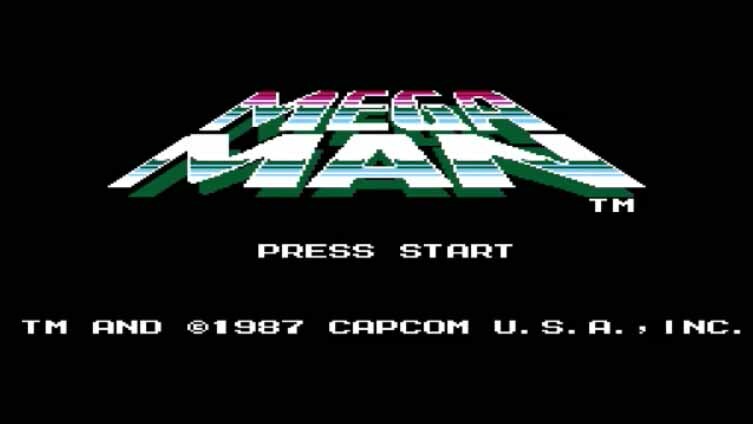 Mega Man also known as Rocket Man in Japan is rated E for Everyone and is the first game in the series, as a matter of fact it is the first Mega Man game ever. It was originally released in 1987 on the Nintendo Entertainment System. It is a 2D platforming side-scrolling shooter and was one of the first early games that is somewhat of a version of open world gaming. Dr. Light has spent his life trying to build robots. He and his assistant Dr. Wily have built six robots designed to do industrial jobs in extreme conditions to help the people living in the city of Monsteropolis's. 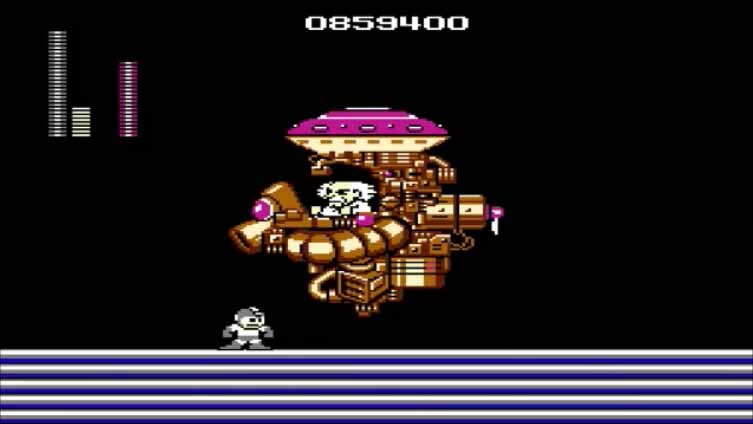 But, Dr. Wily betrays Dr. Light and in his disloyalty steals and reprograms all six robots to follow his orders, destroy anything that gets is his way with the goal of taking over the world. 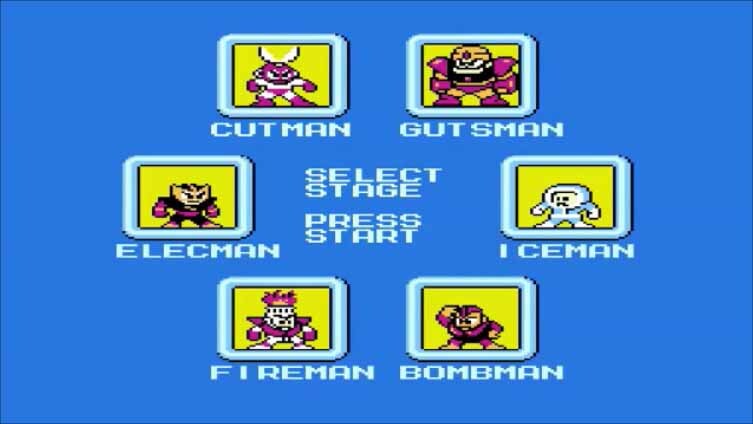 Mega Man who was created to be an assistant to Dr. Light is now reprogramed and upgraded and sent after the six other robots that have now each taken over a part of the city. Mega Man was ground breaking on several levels at the time it was released. First it was one of the first real good Nintendo games that blended 2D platforming and shooting together smoothly. Second Mega Man also allows you to decide what level you want to start on. Most games during this time period were very linear. You went from point A to point B with no exceptions but not in Mega Man. There were six different stages and you can start on any of them and defeat them in any order. There is a bit of a pattern, defeating one stages boss will get you a weapon that is the weakness for a different boss, so there is some strategy to what order you should defeat them. This is present in most Mega Man games. The controls are a little off. You do feel like you are over or under compensating all the time and you can’t shoot up or down. Dr. Light can create robots that can think and feel but can’t figure out how a ball and socket joint works in the human shoulder so his robots can shoot vertically, it still drives us nuts not being able to shoot up or down in these games. But, in newer version of Mega Man these problems are not as big of a issue and the updated versions of Mega Man are even better than the original NES game. The amount of time varies greatly in Mega Man, the game is not easy but you do see speed runs where the game is finished in a short period of time. It took us between 5 and 7 hours the first time. It also took us several tries to get through the levels, as a matter of fact we don’t think we got through any of the stages on our first try. The original Mega Man is worth paying $3 or less. The game does not go on sale to often so getting at that price may be difficult.